David Deputy is a dedicated, competitive, and positive individual. 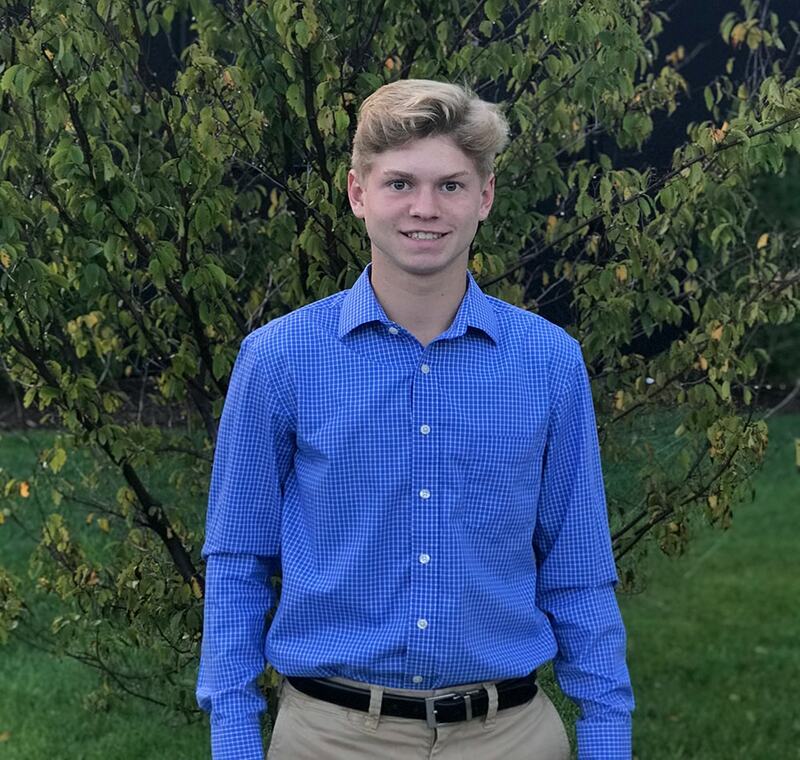 David is a Senior at Saint Joseph High School who has learned important values of keeping faith, family, and school as his main priority at all times. He has found a deep passion in soccer where he has been a varsity player for four years and was chosen by his teammates and coaches as a Captain. Volunteering at the Faith Mission, coaching children at soccer camps, and spending time with friends have allowed him to interact with all types of people. David is enthusiastic about the opportunity to be in the Moxie program, as well as the future where God takes him.